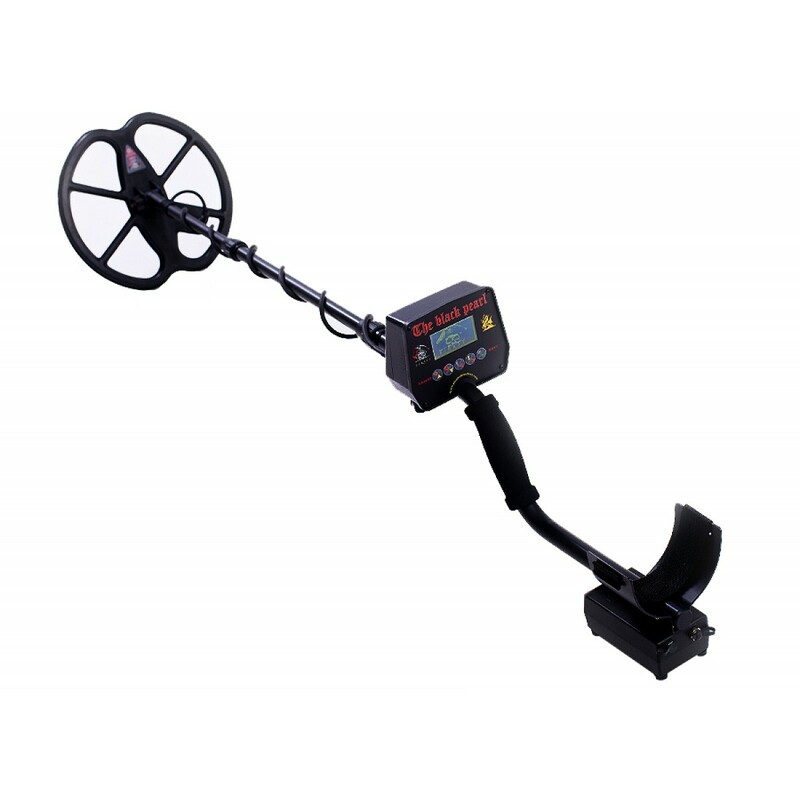 PIRATE THE BLACK PEARL is the new modern professional frequency metal detector selectable, designed to work on all types of land, including highly mineralized soils, soils with a high content of minerals and highly contaminated sites. It has perfect depth and discrimination and is characterized by high quality, easy configuration for the user and needs minimal maintenance. 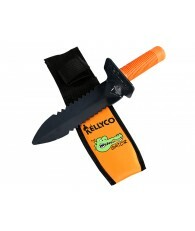 This makes it ideal for both beginners and professionals for its characteristics. 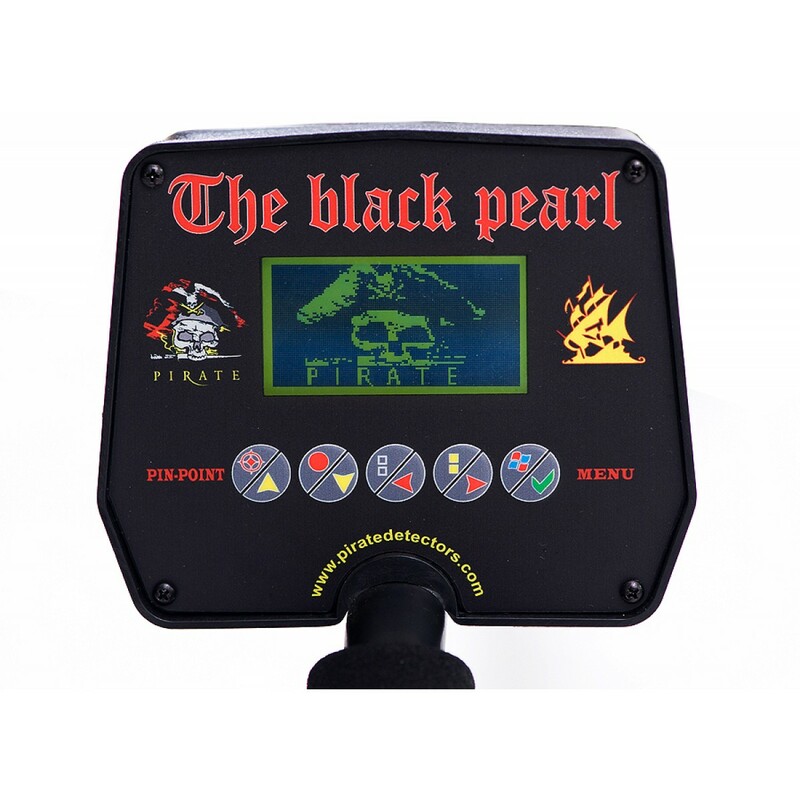 With PIRATE THE BLACK PEARL you have a new generation of metal detectors, new plate, new design, very high performance. 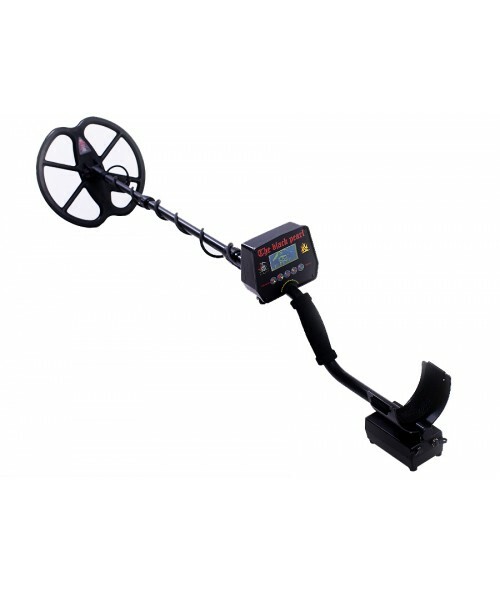 Coin Detection Depth (with coil 11" DD) : 17"
It is hard to find reviews on the pirate. I agree with the previous reviewer. This is a solid machine for the price. 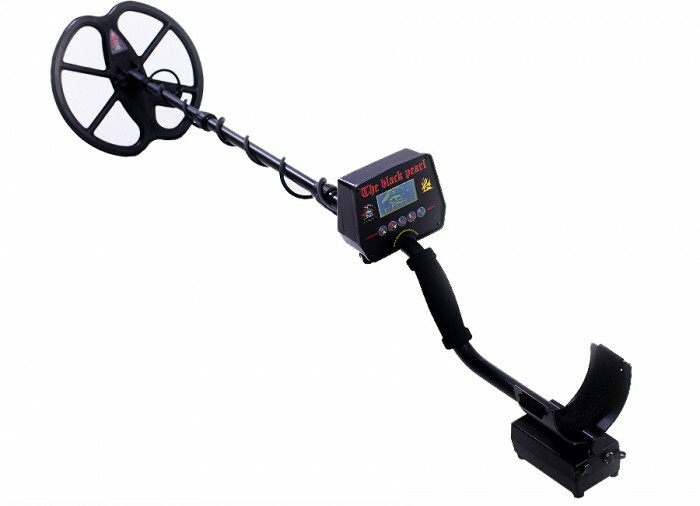 You will want to read the manual a few times to get the control functions down. It has a lot of features and is very adjustable, even the tones can be adjusted higher and lower. 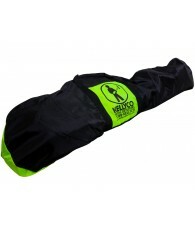 It has performed very well for me so far and I have found some deep targets in only my first few outings. 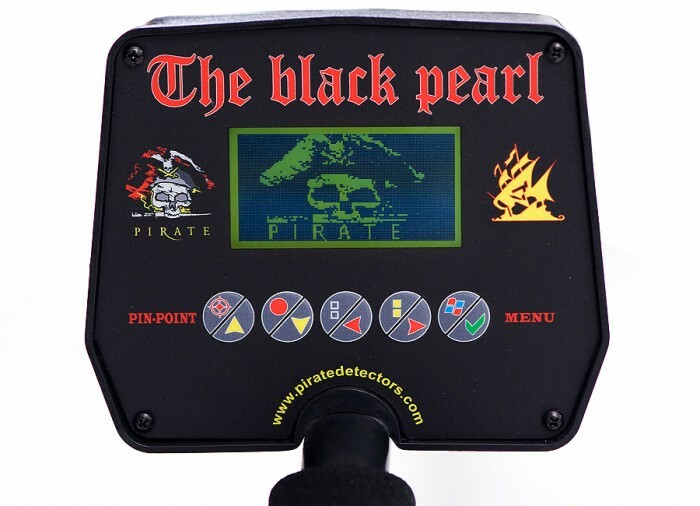 This is only based on the first 2 months of using The Black Pearl. It will take time to get used to it and all that it is capable of . 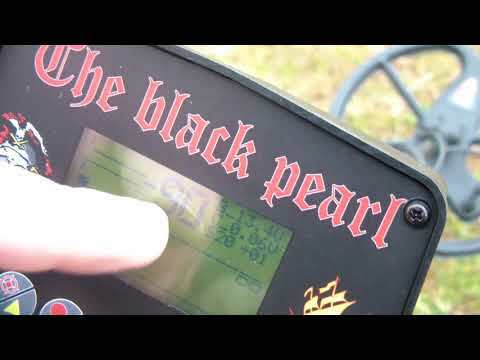 The Black Pearl takes those small foil items and small items, that on my other detector reads under 10 VDI, and puts them in the 30 - 40 range. 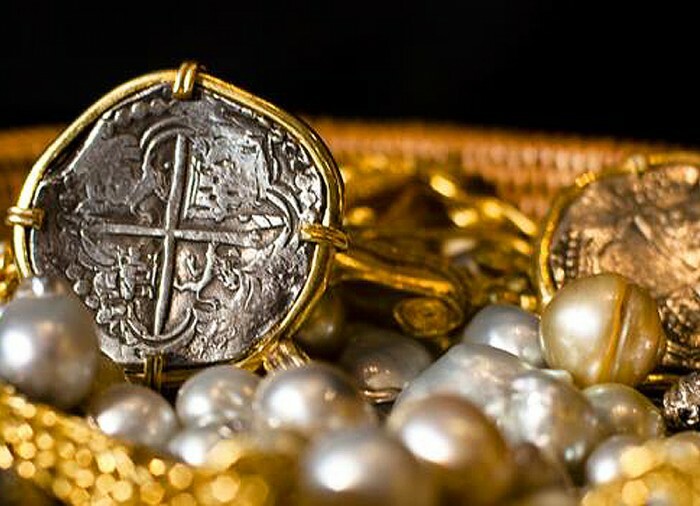 It really grabs hold of the small objects that are hard to detect and really makes them loud and clear. First day out I hit a park. 3rd hit and item I dug was a very small gold ring. 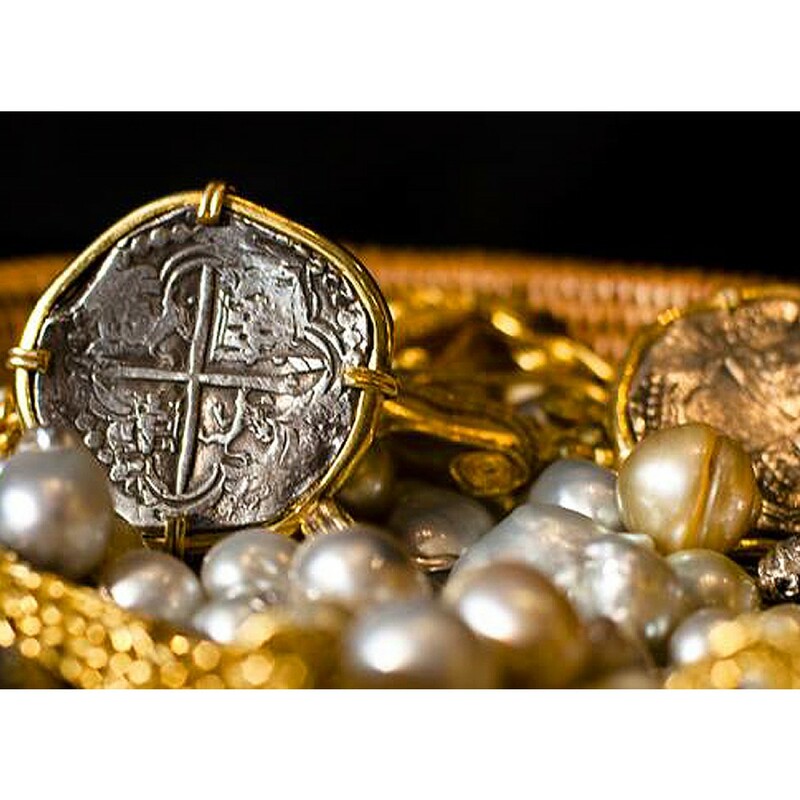 The only gold I've dug so far with The Black Pearl.. The VDI was a 48. 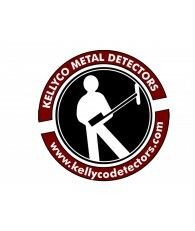 On my other detector it showed at an 8 VDI. And it was a strong signal leaving me very impressed how this detector takes small objects and makes them very noticeable. I have found objects at 12 inches easily. I have pulled a penny from between two pieces of trash. More than once. Refresh rate is very fast. 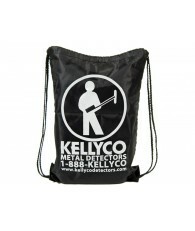 Great for trashy areas. The pinpoint feature has been very accurate. But with the fast refresh rate the pinpoint feature isn't needed most of the time. When you are over a target, a basic cross pattern will do the job. This has high end features for a mid range budget. I will give another at the 6 month mark.